Every party or Game-Day needs the A-List of party foods for your guests. I have created the Ultimate Instant Pot Party Foods list below, that will give you those classic party foods everyone will devour and be left licking their fingers to get every last drop! 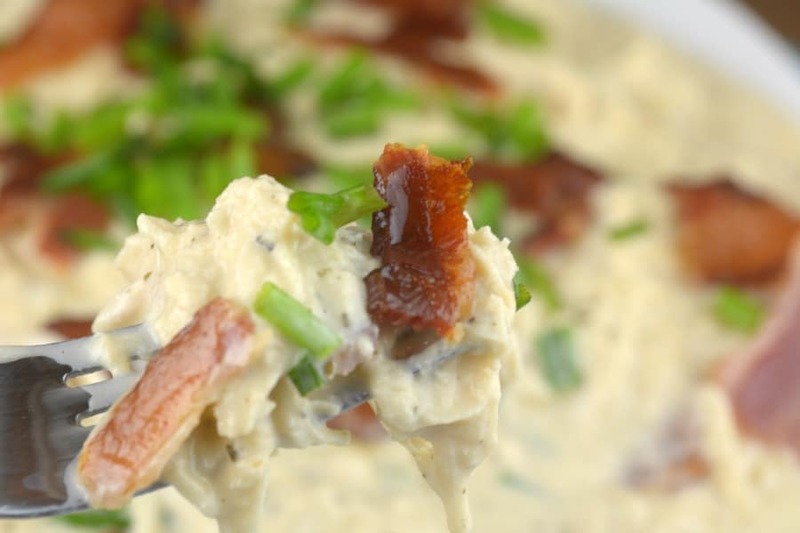 We have a list of melty cheese dips, chicken wings, pulled pork, hearty chili, and more. You will be able to find a few items to whip up in your Instant Pot for your next big party no problem! Since the Instant Pot is known for all the different settings and functions, it makes it perfect for cooking a variety of dishes in it. From using as a slow cooker to cook your dips in, or as a pressure cooker to get your wings cooked to perfection in minimal time. All the features and techniques make the Instant Pot the must-have kitchen appliance. 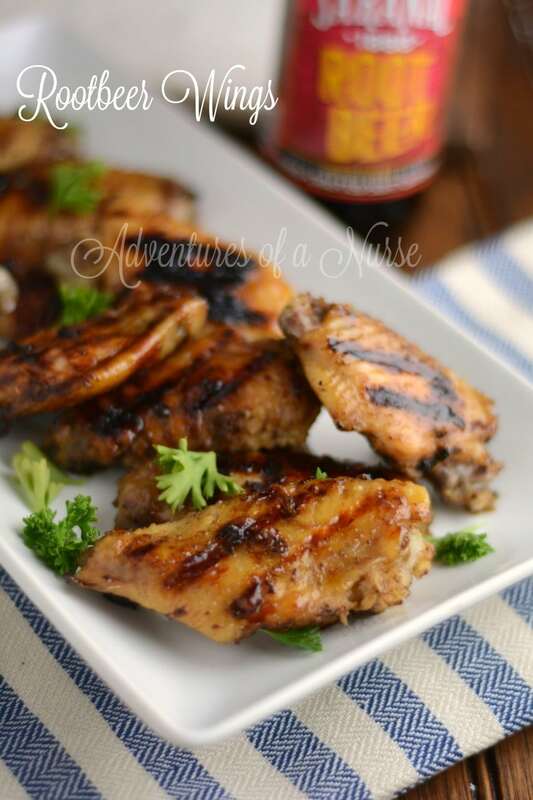 RootBeer Wings| This is a favorite of my husbands, you get a sweet and sticky wing that just can’t be beaten! Change it up from the classic wing and shock your guests with this fun flavor combination. 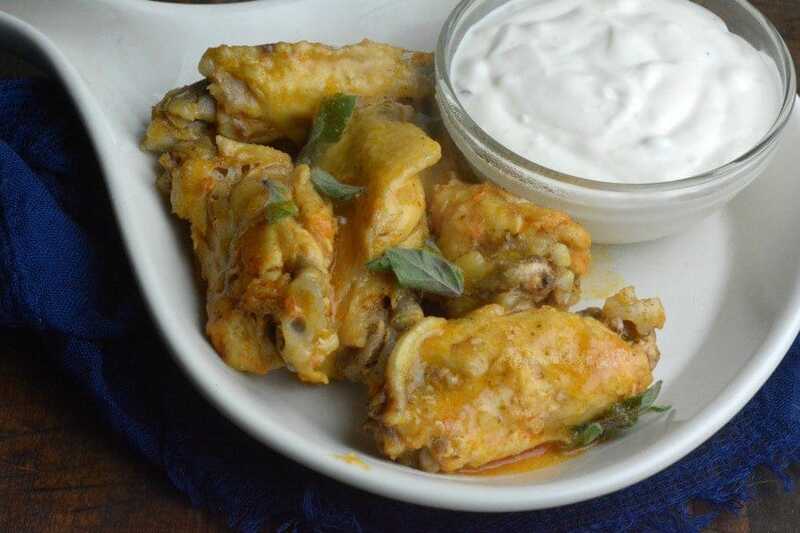 Instant Pot Buffalo Ranch Wings| You get that buffalo ranch flavor that just soaks in the meat. These wings are juicy, tender, and fall off the bone delicious. The Instant Pot makes them the star of the party. 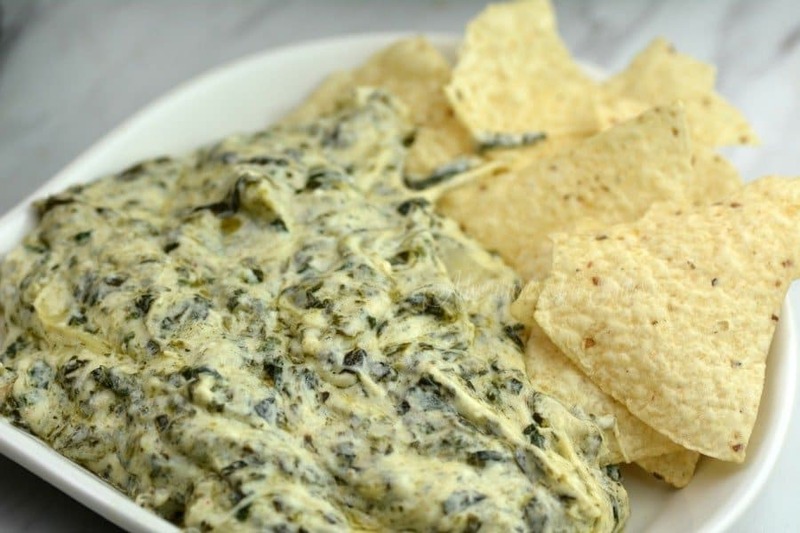 Spinach & Artichoke Instant Pot Dip| A classic creamy dip that has the perfect amount of veggies and cheese that it hits the spot. 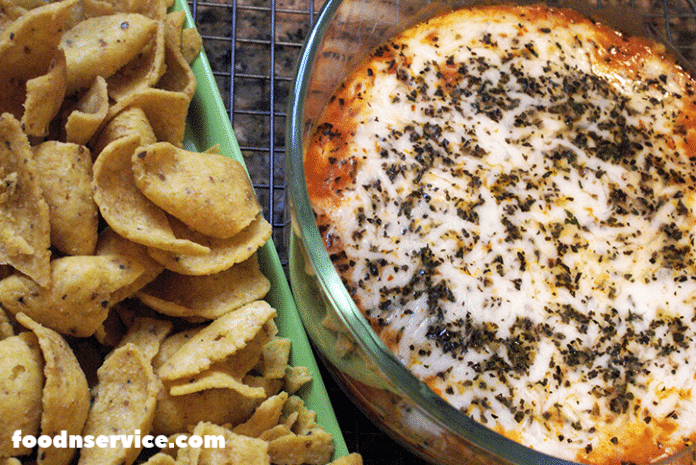 Serve up with some salty tortilla chips, crusty bread, or pretzels and enjoy. 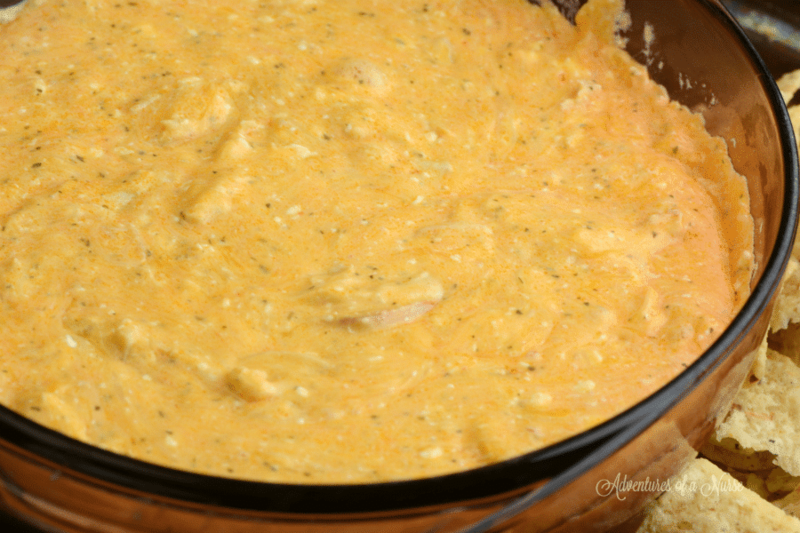 Instant Pot Jalapeno & Chicken Hot Popper Dip| If you are a fan of jalapeno poppers than you have to try this hot dip. 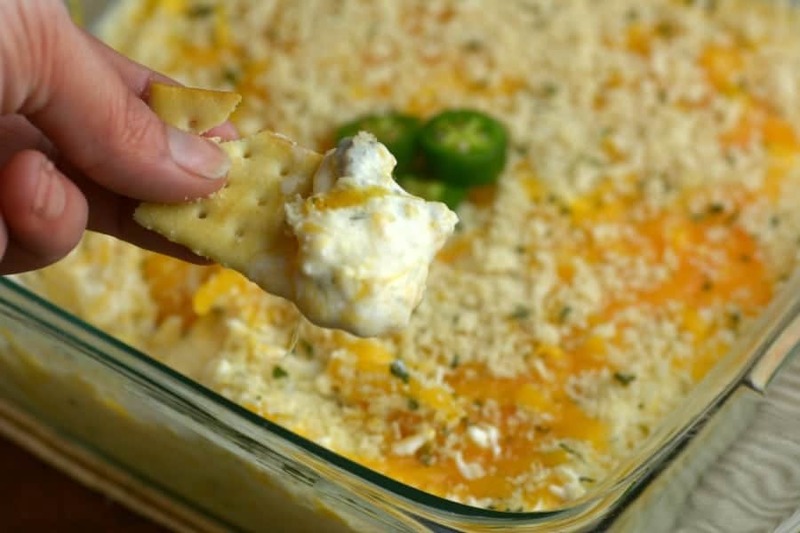 It is a flavor explosion of jalapeno poppers in a dip form and added chicken! This is always a favorite, and it goes fast! Buffalo Ranch Dip| Grab a bag of corn chips or celery sticks and serve this dip that carries a little kick. 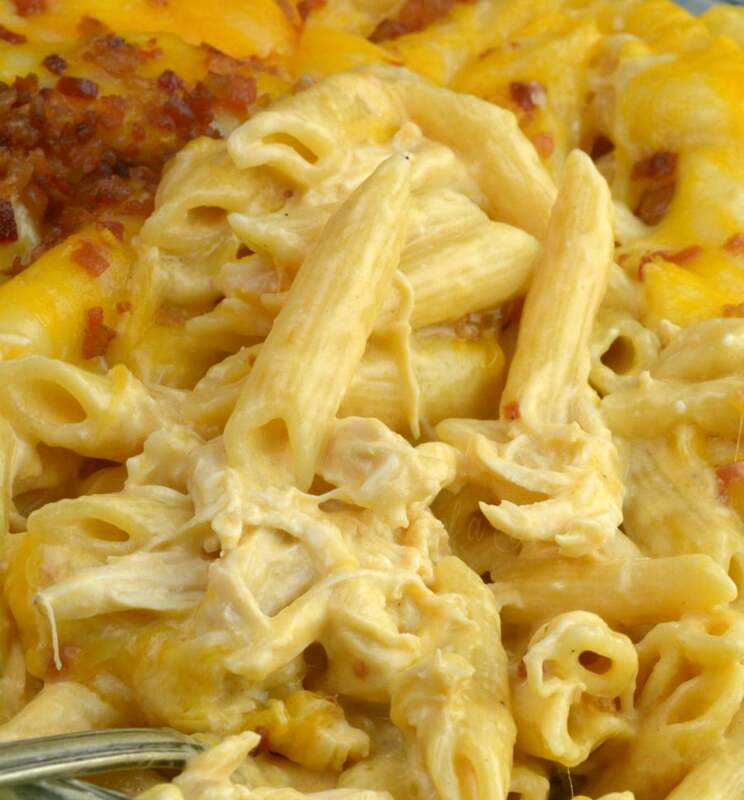 Buffalo Chicken Pasta| If you love buffalo chicken you will love this pasta. It is something you can serve up to your guests or as a hearty side to add to the appetizers. Crack Chicken| Probably one of my most popular recipes on the blog to date. This chicken is addicting, and it is great to serve up as a main meal, or pair with chips or pita slices and let people eat it like an appetizer. Cracked Out Tater tots and Chicken| Consider this like the ultimate loaded tater tot dish. 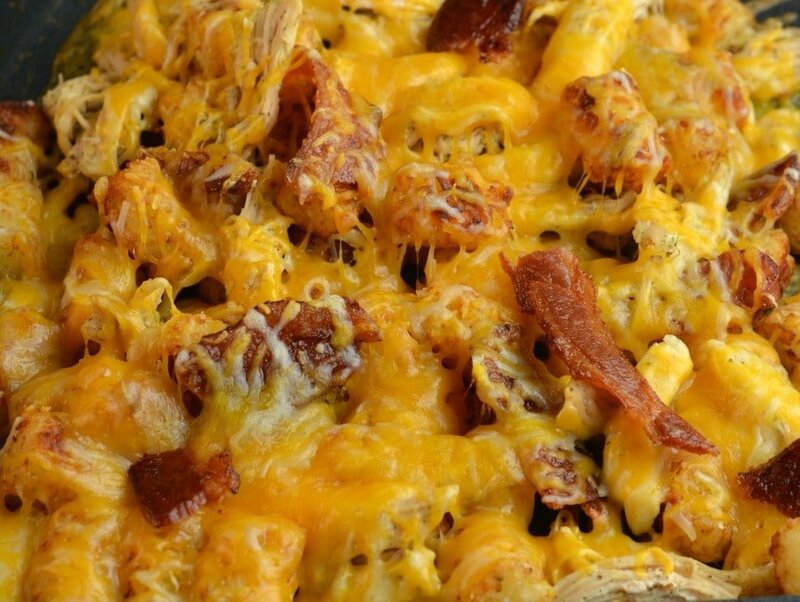 Just like chili cheese fries, this is topped with chicken, cheese, bacon and more. 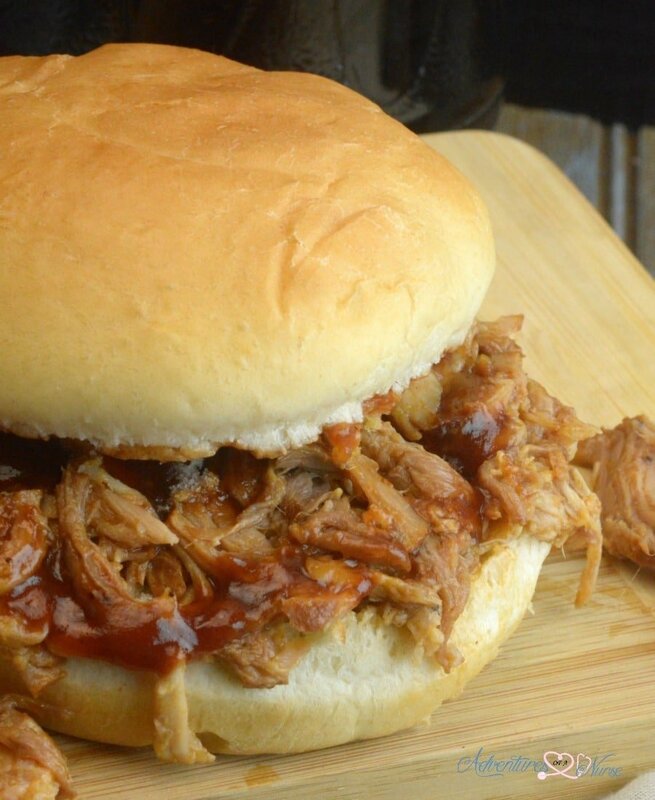 Dr. Pepper Pulled Pork| This pulled pork offers a slightly sweet factor because of the Dr. Pepper used. It is perfect to serve up as mini slider sandwiches! Instant Pot Pizza Dip| This is such an easy dip to make that is highly addictive. Add your favorite pizza toppings in this versatile dip. 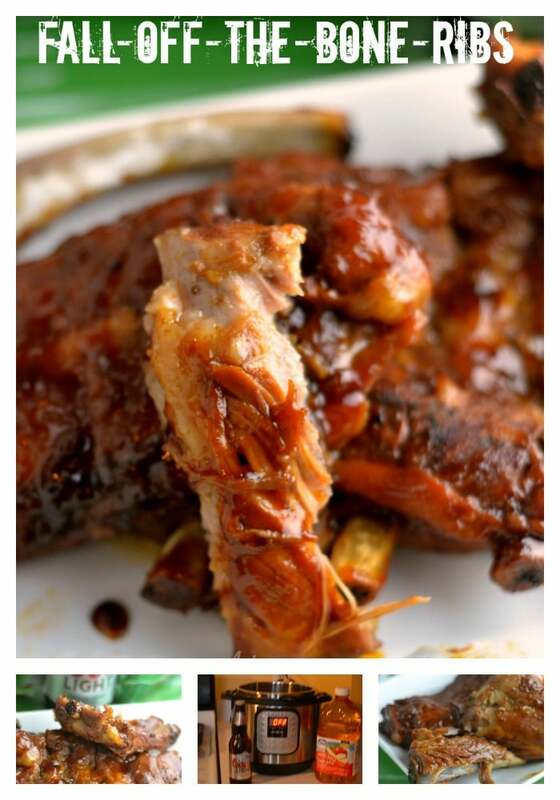 Fall off the Bone Instant Pot Ribs| No game day is complete without ribs, in my opinion. These are finger-licking good and truly fall off the bone! 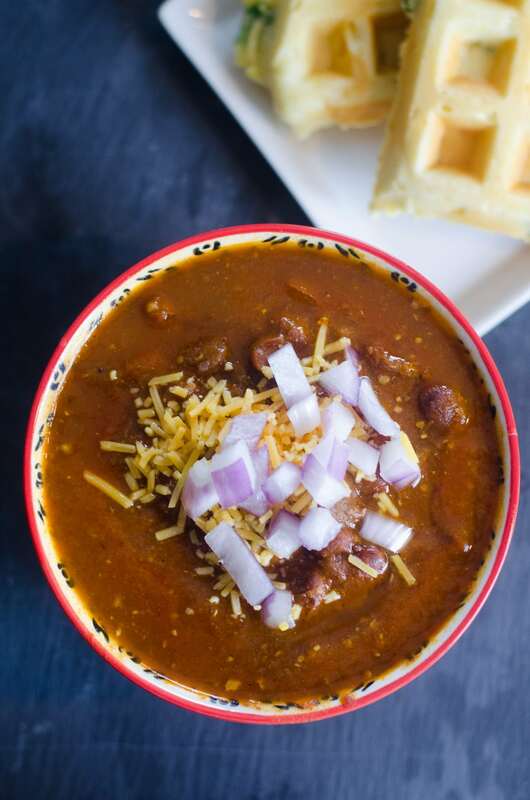 Instant Pot Easy Chili| This chili is so easy and such a hearty dish to serve up. Add a splash of pickle juice in your chili as you serve it up, it adds perfect flavor. 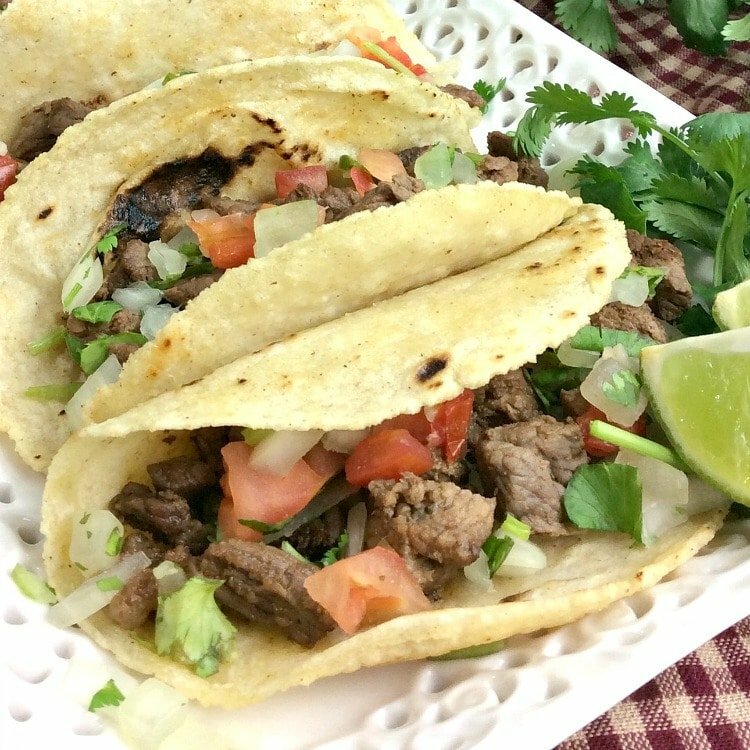 Instant Pot Carne Asada Tacos| The marinade for this steak gives a nice juicy tender steak and tons of flavor for your tacos. Find the street taco style shells for small tacos to serve up. 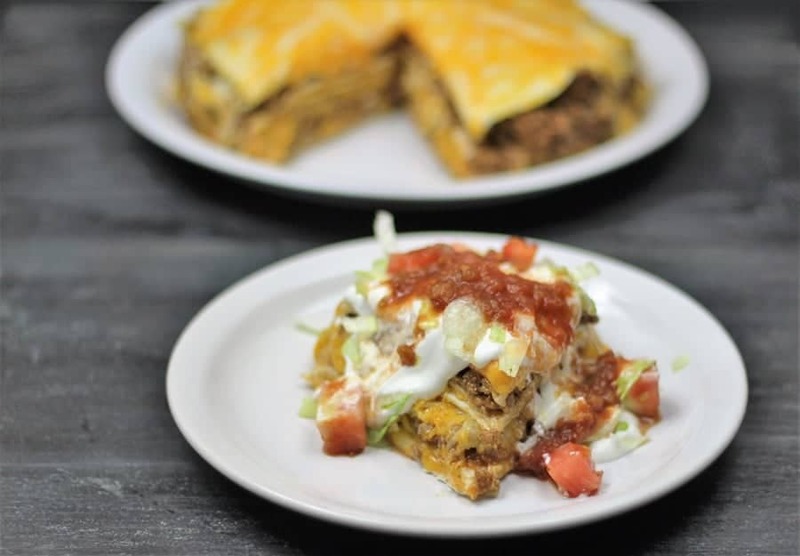 Taco Pie| This gives you all the great flavors of a taco in a pie form. Let your guests slice up some taco pie and enjoy the hearty flavors. Moroccan Spiced Pomegranate Molasses Chicken| Get international flavors in this slightly sweet and spicy chicken. This dish gives you amazing flavors that will make your guests think you slaved away in the kitchen all day!